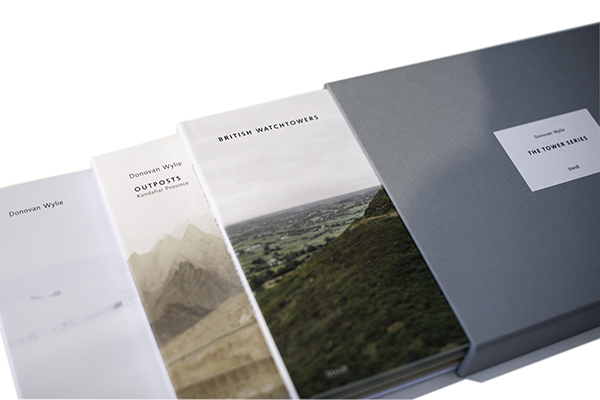 The Tower Series is a set of three books by Magnum photographer Donovan Wylie, published by Steidl. 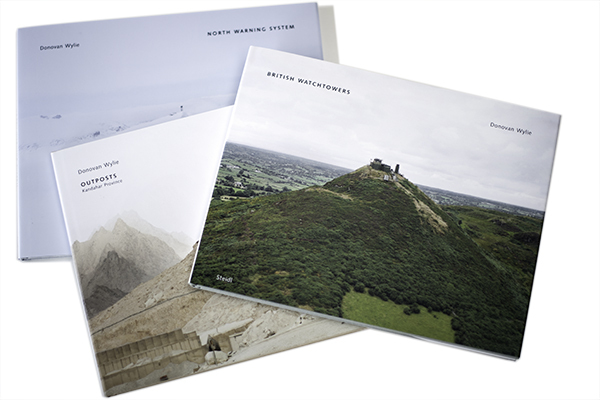 This beautiful trilogy contains British Watchtowers (2007), Outpost (2011) and the most recent North Warning System (2014), all three addressing vision and power in military architecture. 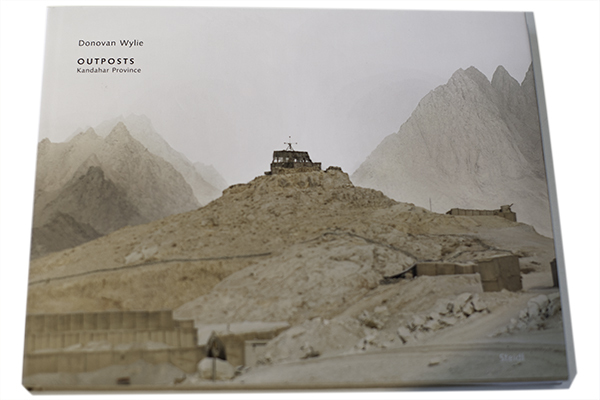 Wylie travelled to Ireland, Afghanistan and Canada to photograph military structures and to tell a fascinating story about surveillance. 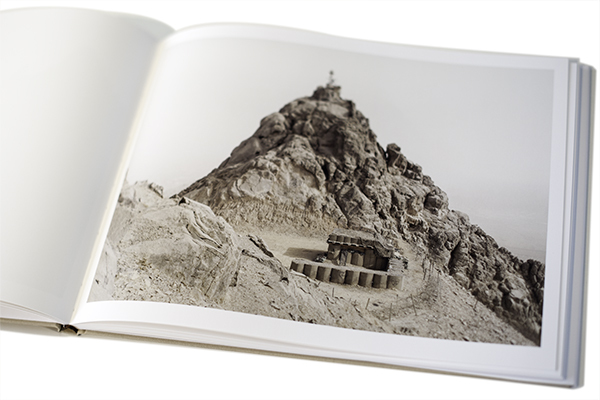 Donovan Wylie’s photographs have been compared to the American photographers from the 1970s featured in the legendary New Topographics exhibition. 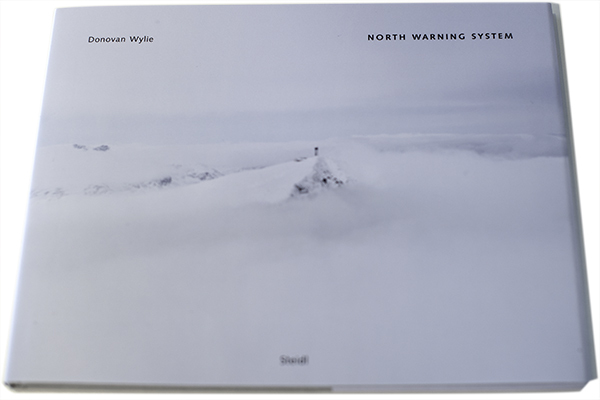 His aesthetics shows parallels with artists from the Dusseldorf school of photography – Wylie’s work takes a similar scientific and functional approach we find with Gursky, Höfer, Struth or Ruff. These formal references are indeed valid, but they are complemented by a very strong political narrative which makes Wylie’s pictures very emotional. The Tower Series is about surveillance, not just about architecture. Is is about the role of watchtowers in war conflicts, about the obsession for vision, and about the lasting strategic role of mountains — even in our current time when warfare is mostly dominated by digital technologies. With this in mind, it makes total sense that Wylie doesn’t see himself as a war photographer, as he mentions in this short video interview. His work opens our eyes for structural patterns in global conflicts and in that sense these photographs are closer to the work of political geographer Trevor Paglen than to his photojournalist friends at Magnum Photos. 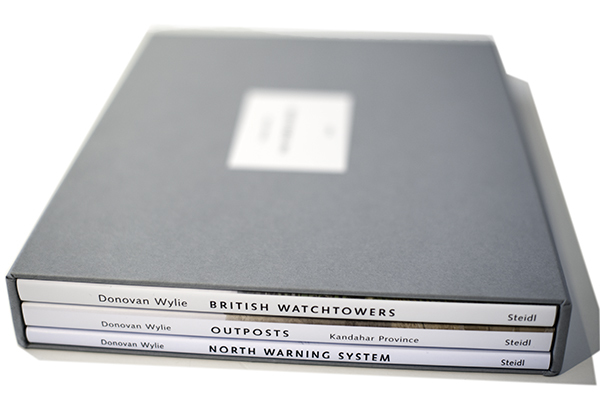 Steidl has first published British Watchtowers and Outpost individually, but now, with the addition of North Warning System, the whole series is available as a set in a custom slipcase. As such, it reveals the repetitive character of military conflict across diverse geographies all the more powerfully. 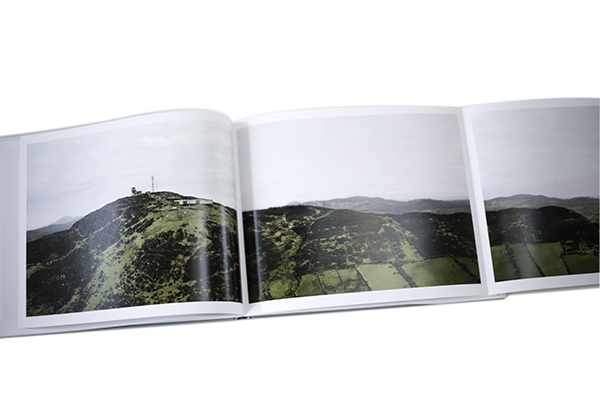 Each book features an essay offering background on the project and stunning, full-page reproductions of Wylie’s photographs. 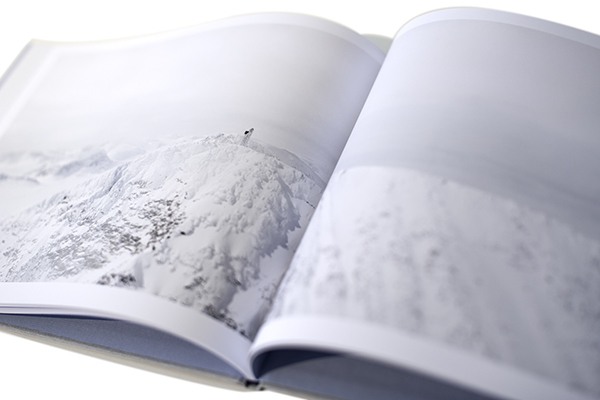 A must-have publication for anyone interested in this fascinating topic or in photography. 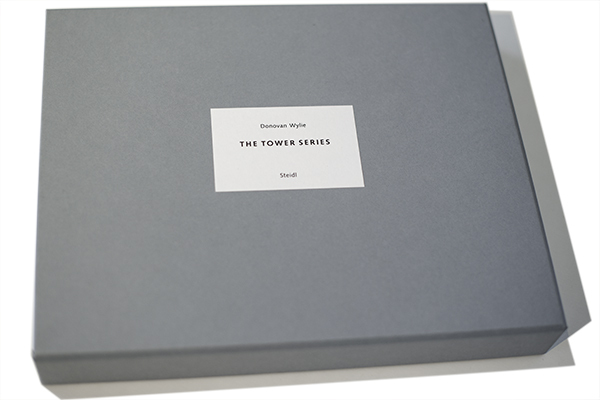 The Tower Series is available through Steidl’s online store.